Before arrival to Trio School, please, read our policy and schedule your TRIAL lesson here. Lessons are customized according to each student’s needs and desires. Some of our piano instructors represent a world famous Russian piano school, and they teach piano in Russian and English. We accept students as young as three-year-olds, and we teach teens, adults and serious. We train parents of the youngest students, so that they become home teachers for their little ones. Pretty often, the parents, is they seriously commit to music study, start to play themselves, which lets them participate in the recitals of our Community of Kindred Spirits. Our teachers encourage the most advanced students to participate in the exams for a certificate of merit, but they take time to explain the difference between the study for general exposure to music and the study for the certificate. Our piano instructors have been classically trained at a university level (some of them have master’s degree), and they can teach music of different styles. 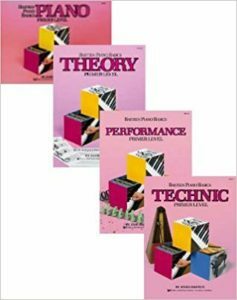 They use a combination of many methodologies (traditional, contemporary, elements of Suzuki method, elements of “Simply Music” method, Harmony Road, and so on) to meet the needs of their students and to keep those motivated. 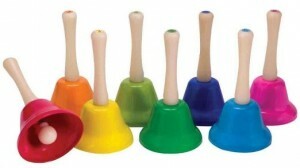 Their lessons are effective, fun and personalized, and they fit any level of ability and expectations. Our students learn music theory along with sight-reading and solfege. We incorporate singing into our piano lessons, which helps our students be ready to not only play the instrument, but also accompany their own singing and the singing of their peers. We have recitals four times a year. We prepare the most advanced and committed to music students for annual exams for certificate of merit. We offer private (1:1) and shared lessons (2 students). We can provide small group lessons if the applicants are of the same age and at the same level. 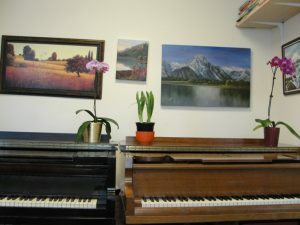 We offer a 12-piano-lesson package at a discounted price. 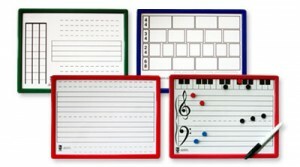 We provide our keyboards to be used for the first three weeks free of charge. Our approach to teaching is noncommercial, and our main goal is to instill the love and respect for composers and serious music in our students. “I’d like to share the ideas and feelings I get every time when I teach NOT only children but everybody in a Family. 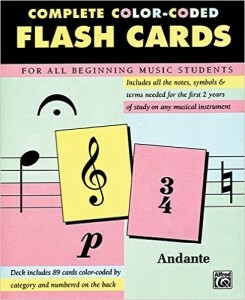 It’s well-known that practically every person comes to study music at least once in life. Many people quit to get enrolled in different activities. Why? 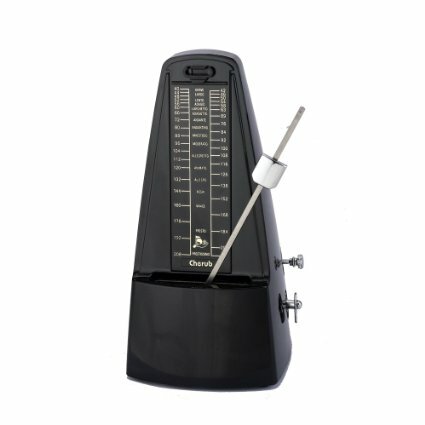 Because music requires time and tolerance, and the main challenge is originated by the need to practice at home. Some of students become professional musicians, and lots of people, who stopped taking music lessons long time ago, still want their children to be exposed to music. They remember how they were pushed to practicing by their parents, and pretty often they do the same. My several decades of teaching, my studying music, languages, and age-based psychology, as well as my taking classes in early childhood education have brought me to understanding that only in case parents are soulfully involved in the children’s studies, those children can really succeed. Luckily, all parents of my students, especially, Indian parents, are deeply and passionately involved in their beloved ones’ study; that’s why, those children learn fast and are always ready to perform”. 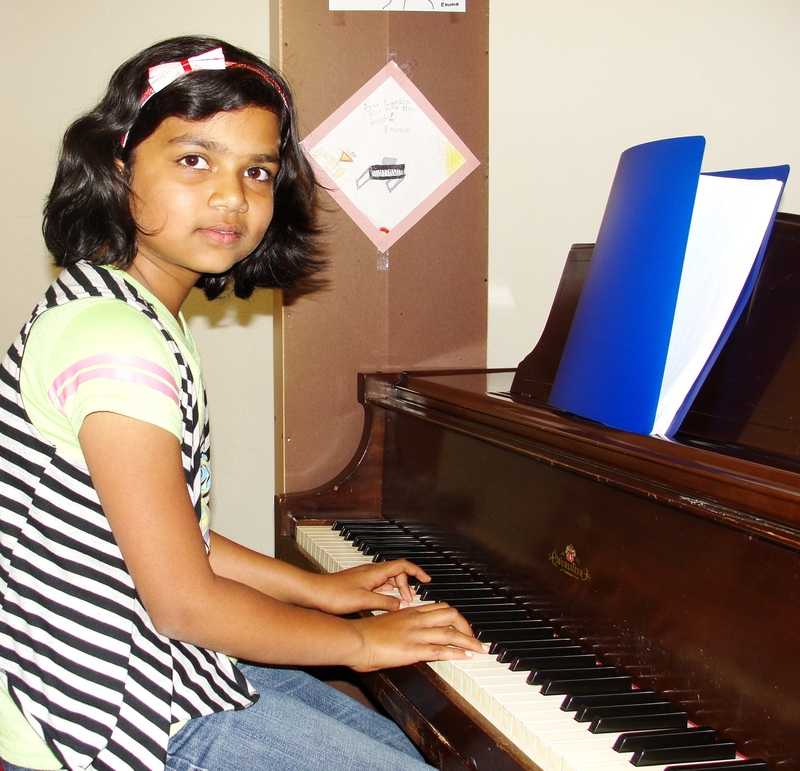 At our school, we teach piano individually and in groups ( age 8+ Invite your partners). We believe that most of people want to play music. We’ve found a way to satisfy the needs of a majority of them by providing group piano lessons. 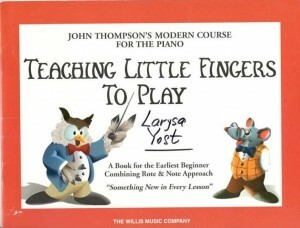 Unlike instructors of some Centers, where students of different ages are enrolled in lessons and have to be taught individually for several minutes only, we always teach a group, not several individuals, trying to play different pieces. Rarely, if ever, we need to use headphones. If we notice one student making mistakes, we stop the group and have everyone play slowly the difficult section several times as a group. That way, everyone benefits for the entire class period. Our students have class recitals during the last lesson before the Christmas holidays and the last lesson before the summer holidays. They play in ensemble and use their sheet music. The atmosphere of such a recital is casual. At our school, students learn how to do what is expected without always expecting a “reward”. We divide our 60- minute piano class time into four periods: “old music” time (hear last week’s music assignment); new music time (teach this week’s music assignment); theory game time (teach new concepts and review previously learned concepts), an application level where the students play the new music using the theory concepts just learned. 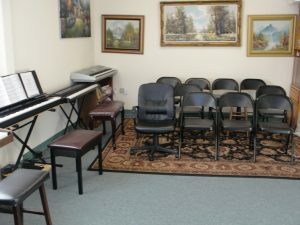 The students come to piano lessons prepared and ready to learn more! There’s a real team spirit, and friendships develop. The students also learn from each other and become good accompanists because they are so used to playing in a group. 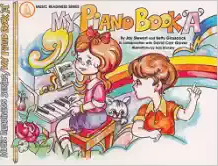 The students are grouped according to their age and level of piano proficiency: beginning level, advanced beginning level, intermediate piano, and advanced piano. If you want to enroll your child in such lesson, please, look for partners of the same age.